SugarMyBowl.com: Sixteen! Our Baby Boy is Sixteen! Sixteen! 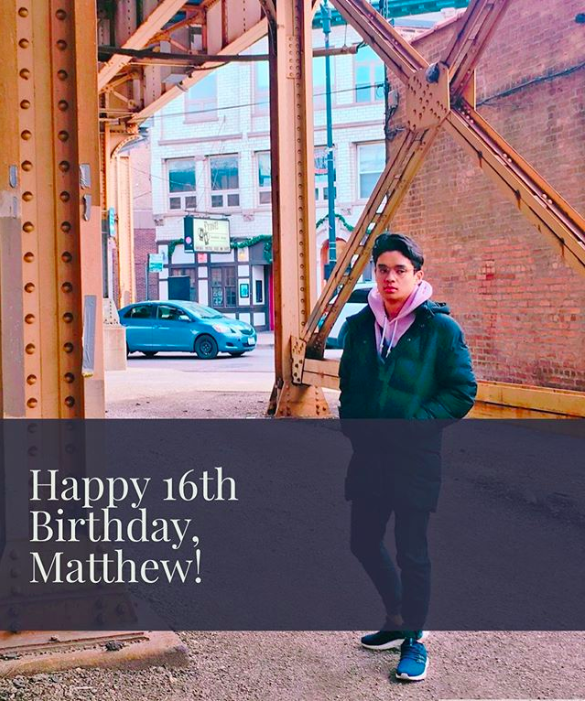 Our Baby Boy is Sixteen!